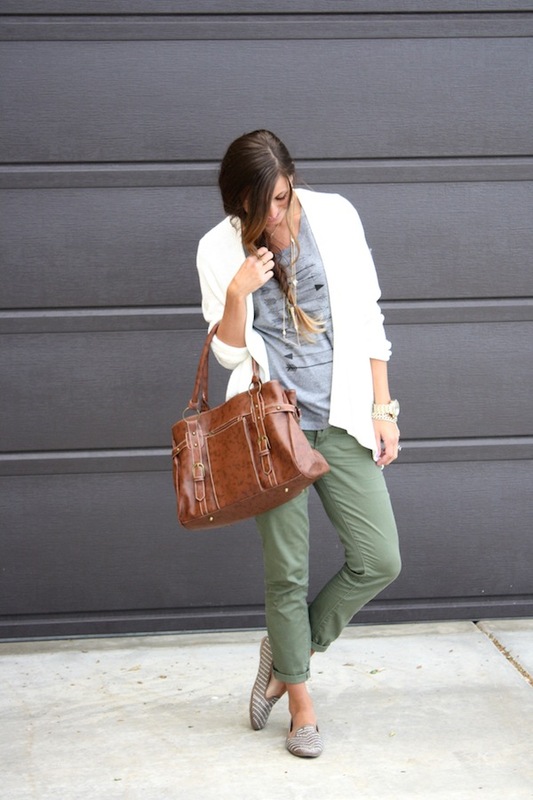 t shirt, comfy cardi, relaxed boyfriend jeans and loafers. nuff' said. i don't mess around when it comes to being comfy during pregnancy, and although there's nothing over the top fancy about this outfit, it's a definite everyday wear type outfit for me these days. i've decided instead of buying maternity jeans i'll put my money into stretchy boyfriend fit jeans for summer so they will be useful again eventually! i may be singing a different tune within the next couple of months, but they've got me by just fine up until now! happy saturday and hopefully you all have fun weekend plans! 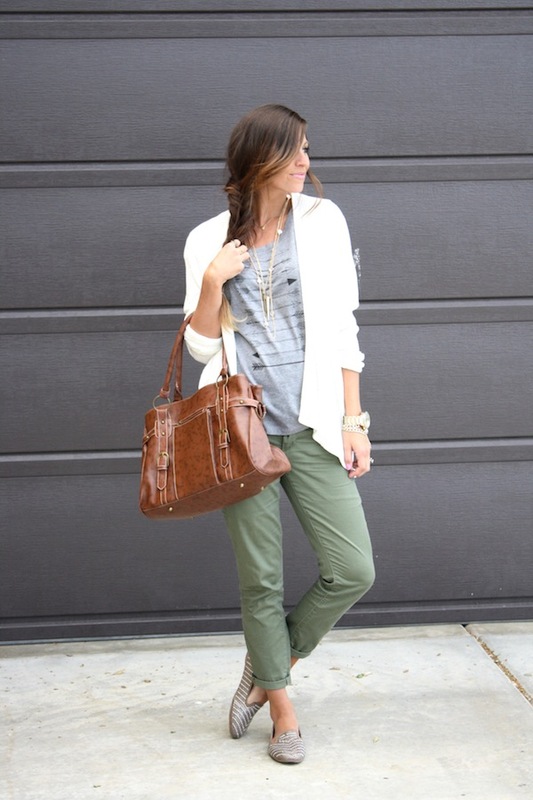 Nice casual outfit! Love this top! Love that shirt?! What size did you order in it the etsy description for sizing is strange. 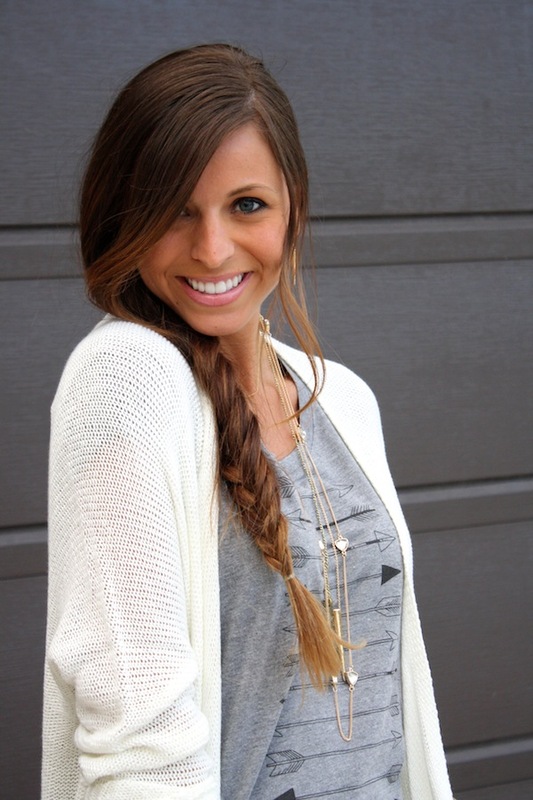 Love this look - so put together yet effortless looking!